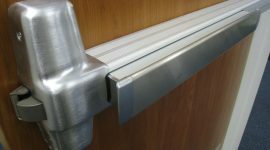 Mr. Locksmith offers UL Approved heavy-duty panic and fire exit hardware suitable for a variety of door applications including wood, metal, and aluminum frame doors. 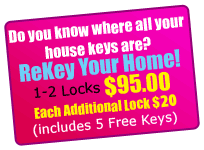 A variety of electronic and security features are available. 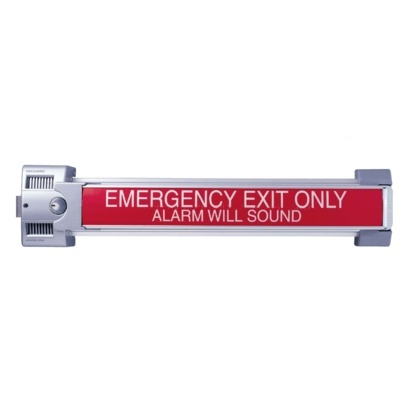 The Mr. Locksmith line of exit devices reliably secure egress doors in compliance with all applicable fire/life safety code requirements. 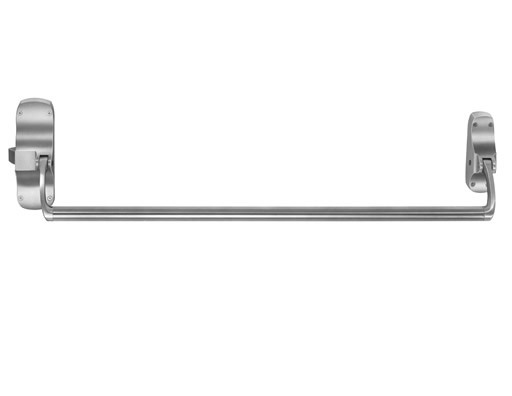 Narrow and wide stile exit devices are available in rim, mortise and surface or concealed rod configurations in both fire- and panic-rated versions.